Join us on May 11th and 12th for a Mother’s Day Central PA art show, and our first contemporary art exhibit and opening, “Mother”, at Allenberry Resort. 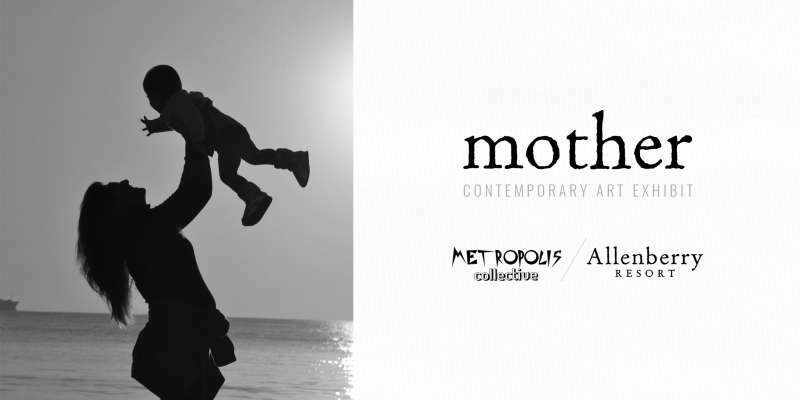 Our partners from the Metropolis Collective, a locally- and regionally-renowned contemporary fine art gallery from Mechanicsburg, Pa., are crafting special art pieces focused on the past, present, and future of motherhood to celebrate the holiday and display in The Cellar as we host our first Central PA art show. 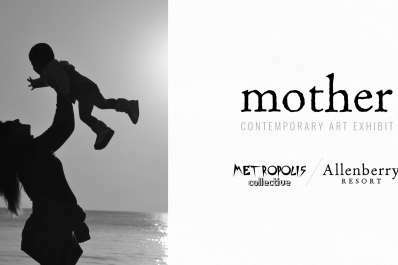 The “Mother” Contemporary Art Exhibit will be open to the public Saturday evening (7:00 PM – 10:30 PM) and all day Sunday in The Cellar. However, purchase a special ticket for the evening of May 11th for exclusive access to our Mother’s Day after-party out on our 1798 Terrace (7:00 PM – 10:30 PM). Sample fine wines with your mom during a special tasting from Breakthru Beverage Group (7:00 PM – 9:00 PM), enjoy specially-made hors-d’oeuvres stations from our talented Allenberry chefs, and the live jazz, funk, and R&B stylings of YAM YAM (7:00 PM – 10:30 PM), just for her. Celebrate your mother on Mother’s Day with the creative expressions of the Metropolis Collective and Allenberry Resort’s Mother’s Day after-party, and show her how much you mean to her with an evening of engaging art and festivities!